It’s been a full quarter-century since a young saxophonist and composer released his debut recording as a leader, Trust. 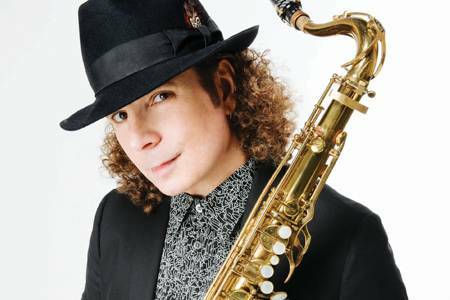 In September of 2017, Boney James released his 16th album titled, Honestly, following his 2015 release, futuresoul, which spent 11 weeks at the number one spot on the Billboard Contemporary Jazz Chart. Cited as virtually creating the urban jazz genre—melding contemporary jazz with hip-hop sensibilities—the crossover virtuoso has racked up sales of more than three million records, four RIAA Gold albums, four GRAMMY nominations, a Soul Train Award, nominations for two NAACP Image Awards, and 10 CDs atop Billboard’s Contemporary Jazz Albums chart. In 2009, Billboard named him one of the Top 3 Contemporary Jazz Artists of the Decade along with Kenny G and Norah Jones. During the course of his 25-year career, he has built a solid reputation as a compelling live performer who averages between 50 and 80 gigs a year. Conversant on the tenor, alto, and soprano saxophones, James embodies the phrase horn of plenty. ‘James swaggered across the stage like a blacktop hero draining treys on an overmatched opponent. 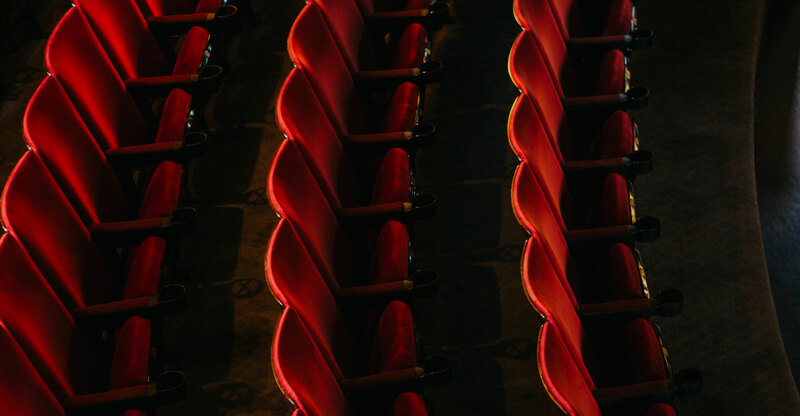 He even weaved his way through the audience, never missing a beat and all but daring the crowd not to have a good time.’ Boston Globe.